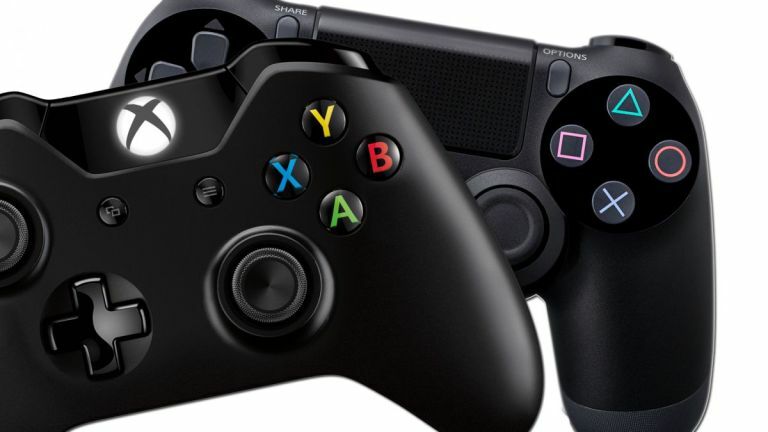 Was Nintendo, Sony or Microsoft king of gaming over the past decade? The T3 Awards are just around the corners which means the best tech from every category—gadgets, TVs, home automation, and so on—are selected, and then celebrated, by readers all over the world. One of the most hotly contested categories of the past 10 years—wow, that seems like a long time!—is gaming, which has expanded from PCs to consoles to head-mounted wündermachines. The stars of the past decade have included the Xbox 360, which won in 2007, which both ushered in next-level gaming and a crazy amount of games, including the Halo franchise, which has now grown into a worldwide phenomena. Microsoft used its vast knowledge of computers and operating systems to get the 360 ahead, heavily promoting the console and its Live service, which lets players from all around the world interact, buy multimedia, and so on. As gaming took a more casual turn in 2008, so did the winner of the best gaming tech award. Nintendo, a company with some degree of pedigree when it comes to games (to put it mildly), won with the Wii, a gadget that has sold over 100 million units worldwide. The cleverness of the Wii is captured by its controller which emphasise playful gaming, something that many game developers were happy to provide, lead by Nintendo and Wii Sports. For many people, the Wii was their very first console, giving it a special place in the world. The lineup of winners here is rather console-centric, which is why Alienware's win of the 2010 award stands out from the crowd. The M11x was widely accepted to be a fantastic laptop by critics, receiving as many stars as could be given out. The screen—an 11.6-inch panel—made games pop which, when combined with the powerful internal hardware, made for a truly portable gaming machine. Unlike some other high-end laptops, however, the M11x didn't feel bulky, weighing in at an entirely reasonable 8.2 pounds (3kg). The PS Vita won the prize in 2012 as it became one of the only fully-specced handheld consoles on the market. While many people use an iPhone to game, some prefer having a machine dedicated to the activity and the Vita filled that hole. Some of the games created for the Vita were less than perfect, but the overall experience was reminiscent of both the PlayStation and PSP, which was launched in 2004 and lasted a full decade before being discontinued. Nifty features were abound in the Vita, including the ability to share games between the PS4 and the Vita, which made gaming on the move much easier. More recently, the title has gone to several Sony products. The PlayStation 4 has dominated the gaming scene of late, especially as many found the Xbox One to be lacking when compared to both Sony's offering and older models of the console. Issues with reliability and a rocky launch of the One that involved a lot of mixed messages helped Sony, but that doesn't meant the PS4 isn't worthy. With a cracking design, high-end specs, and a whole host of exclusive or awesome games the PS4 is the best console out there. Sony has even created the PlayStation VR headset to accompany it, transforming games from on-screen affairs to up-close- and-personal adventures. So, who is competing for the award this year? Just like the original MacBook Air, the M11x was a forerunner to what is around today: powerful, slim, efficient gaming rigs that can be taken anywhere while playing new releases at the highest settings. This year's contenders for best gaming tech include the HTC Vive, Xbox One, Oculus Rift, PS4, Nvidia Shield Tablet K1, and Nvidia GeForce GTX. Be sure to go and vote.